DIN sized PID controllers for industrial applications with integral timer, temperature profiling capability and a 3 colour dynamic display. These process controllers offer multi-segment programming and 3 different PID algorithms, plus an on/off control option. 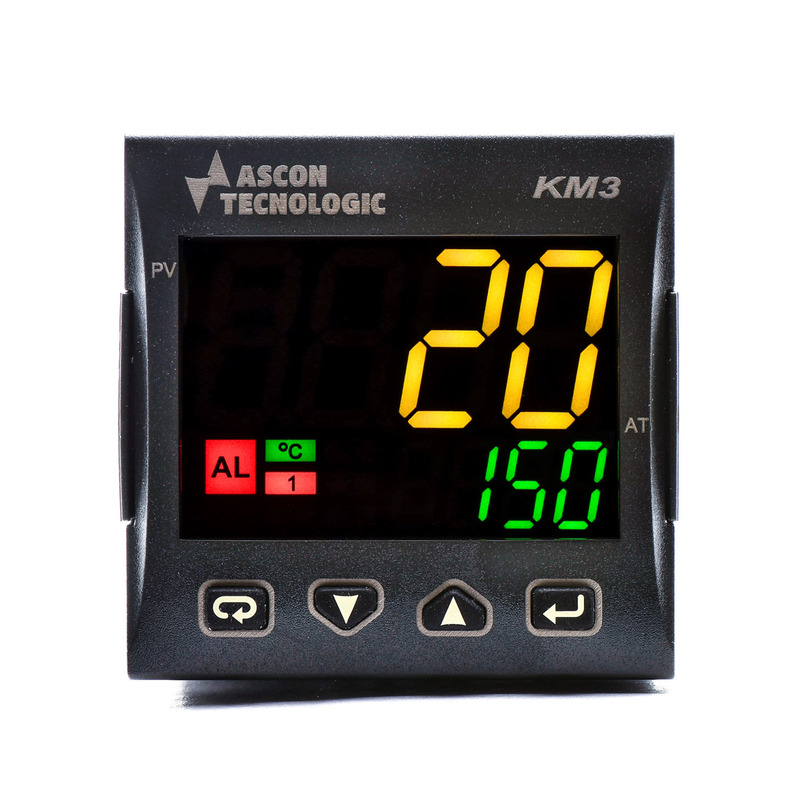 The KM3 controller is an advanced yet simple to use PID controller with numerous features including built in timer and temperature programmer. 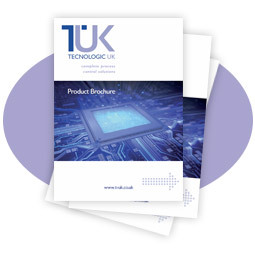 The instruments have universal input capability, up to 4 outputs and optional RS485 communications. 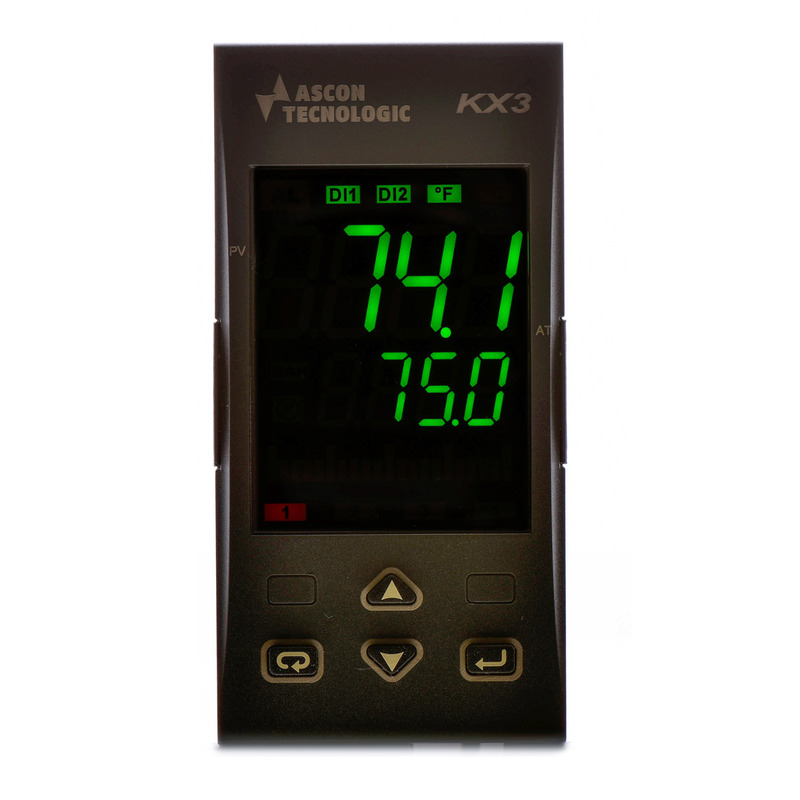 The KX3 controller offers similar features to the KM3 except in a 96 mm x 48 mm panel size. The display panel includes a programmable bargraph area and additional status LEDs for enhanced operator feedback (e.g. time elapsed and time-to-end data).